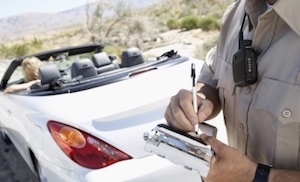 Many people will tell you that you do not need a traffic violation lawyer for New York traffic violations. However, if you collect enough points, you will lose your license. An experienced attorney can fight the charges or negotiate a plea deal, allowing you to keep your driving privileges and keep points from being placed on your record. At Tilem & Associates, PC, our New York traffic violation attorneys offer free consultations to people charged with a wide range of traffic infractions, misdemeanors and felonies, from DWI to speeding. White Plains, Yonkers, Larchmont, Mamaroneck, and all surrounding areas of New York, providing skilled traffic violation lawyers to protect your interests.